TRULY YOURS, the fifth book in the “It Happened One Wedding” series is now available. What happens when a secret turns enemies into lovers? 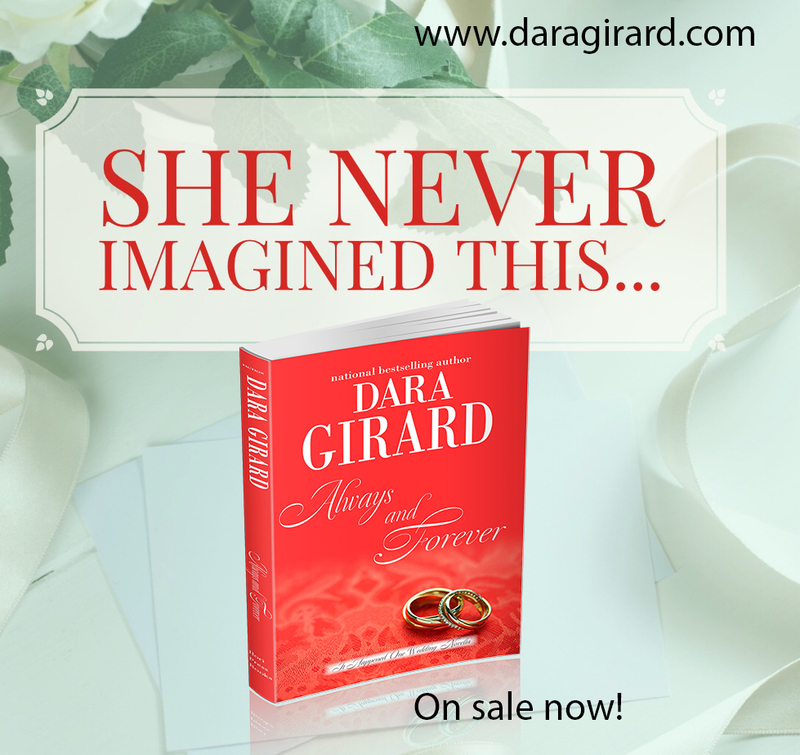 Find out in ALWAYS AND FOREVER a novella in the “It Happened One Wedding” series. UNEXPECTED PLEASURE is part of Kobo’s First in Series Sale! The first book in the It Happened One Wedding series finds Tanna Ariyo in need of a hero after being dumped at her twin sister’s wedding. What do you get when you mix one bored accountant with a short-tempered wedding cake designer? SWEET TEMPTATION, the third book in the “It Happened One Wedding” series. 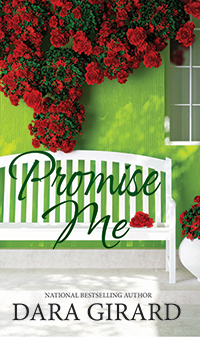 MIDNIGHT PROMISE, the second book in the “It Happened One Wedding” series, finds Dr. Naomi Mensah in a heap of trouble when she recklessly makes a promise at her cousin’s wedding. 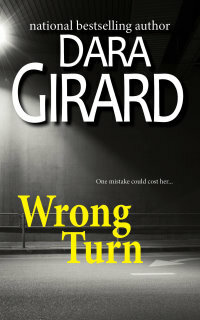 Get Sneak Peeks, Monthly Updates on New Releases and More…Sign up for Dara’s Newsletter! Can she convince him they’re meant to be? 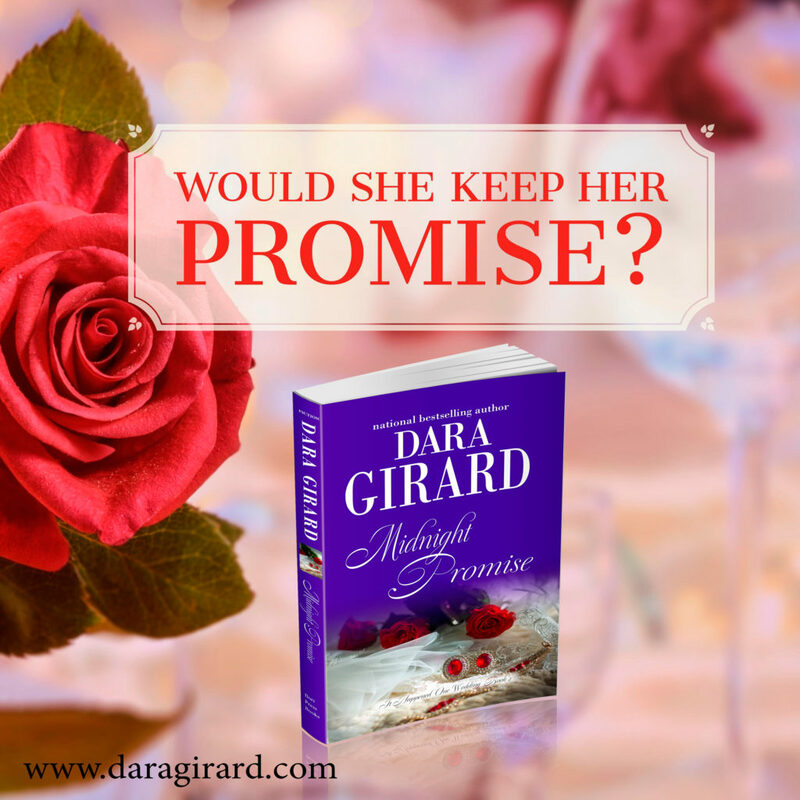 The last thing Jodi Durant wants to do is fall in love with her teacher. You know where this is going right? 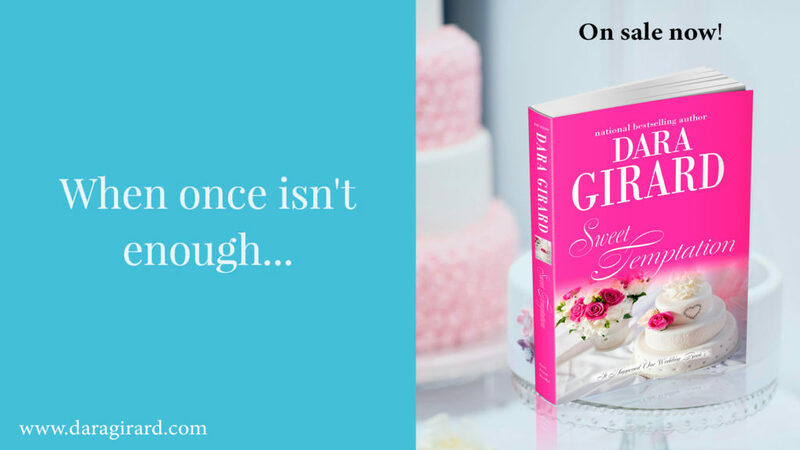 Although this is book 3 in the series, it’s a standalone novel for anyone who loves sweet treats. Enjoy! A story about sisters, secrets and betrayal.